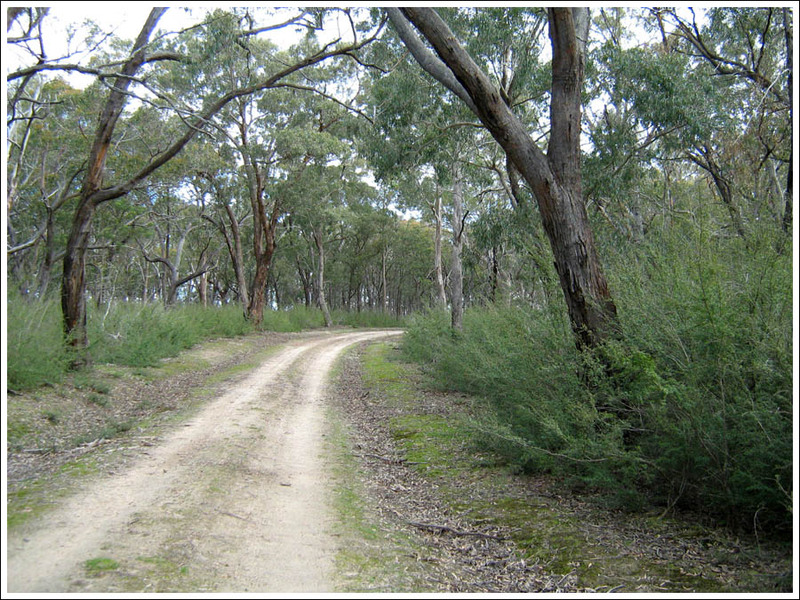 This park covers 10,638 hectares and is one of the richest and most diverse areas of native vegetation in the Victorian parks system, with well over five hundred species recorded. 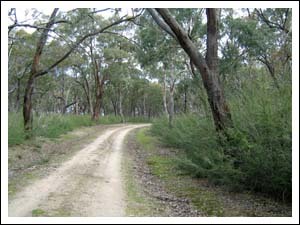 It is a valuable reserve of the eucalypt and banksia woodland that has been extensively cleared for other purposes, including pine plantations that abut the park in several locations. 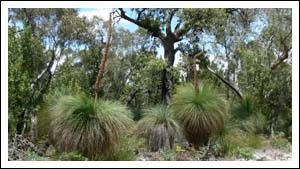 Of the nine eucalypt species in the park, E. willisii, the Shining Peppermint that can be seen growing growing on the South Boundary Track is an interesting occurrence. 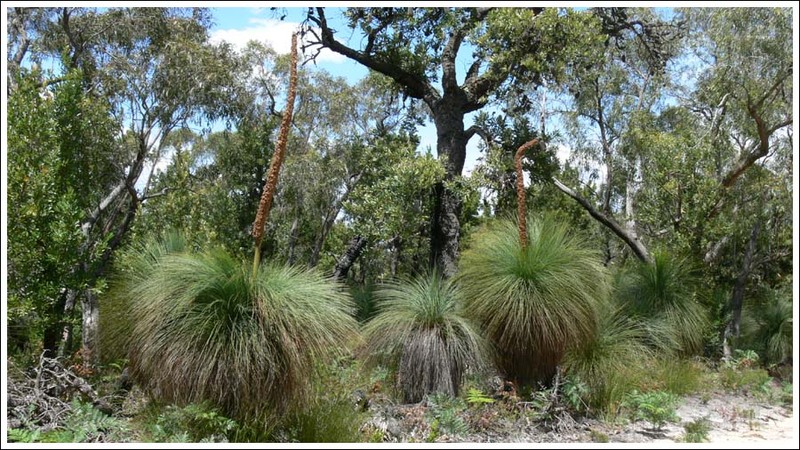 Banksia serrata with a rich understory of Xanthorrhoea australis. Soils are largely sandy, in low ridges, and there is a total of twenty six wetlands with no permanent streams, although Merriman’s Creek forms a boundary to the south. 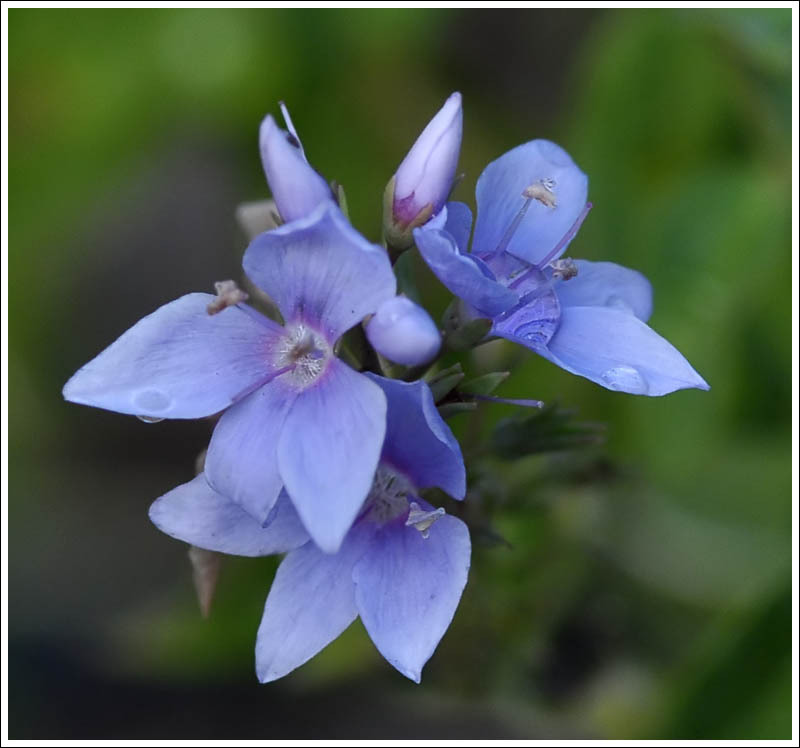 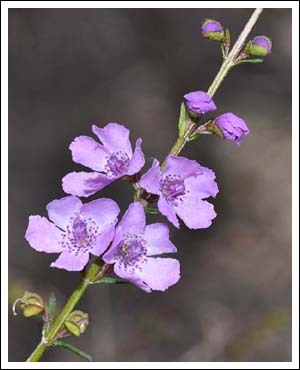 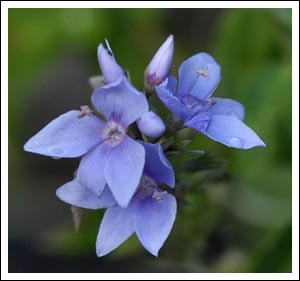 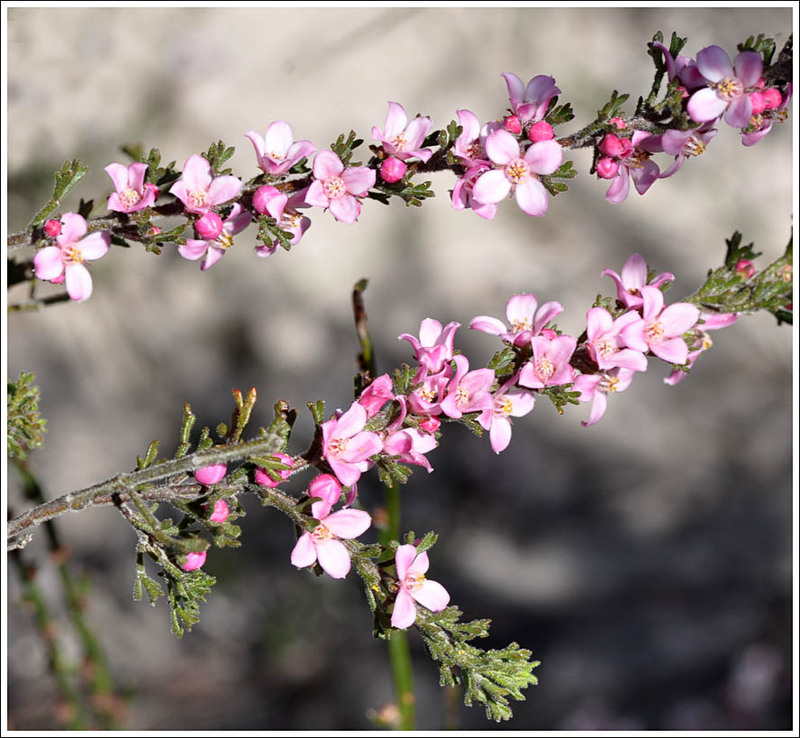 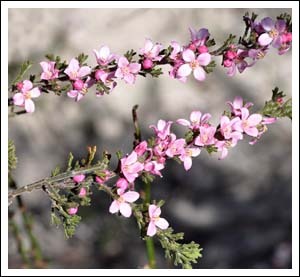 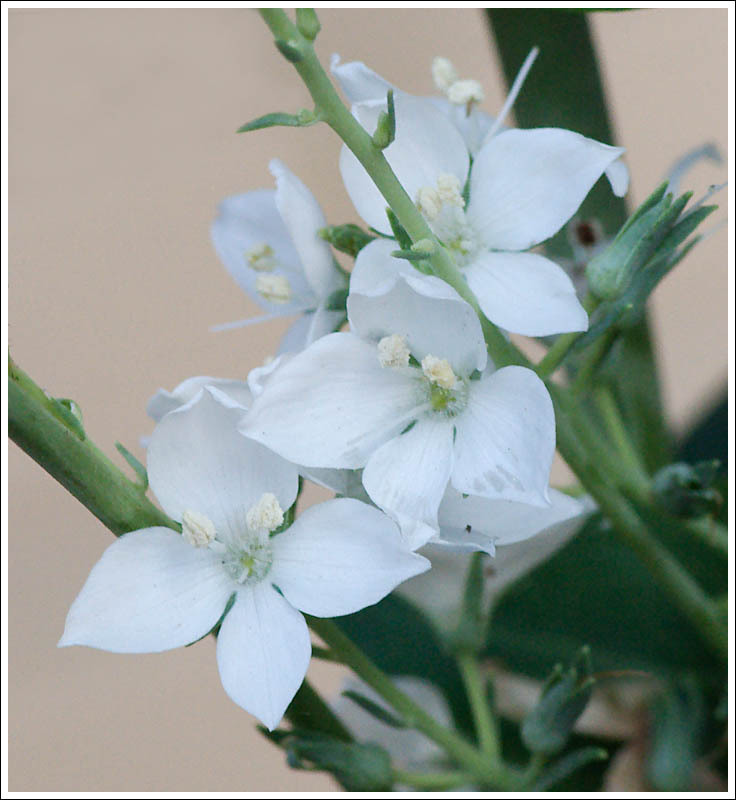 The standout plant is the rare and restricted Wellington Mint-bush, Prostanthera galbraithiae, that often grows in company with Boronia anemonifolia. 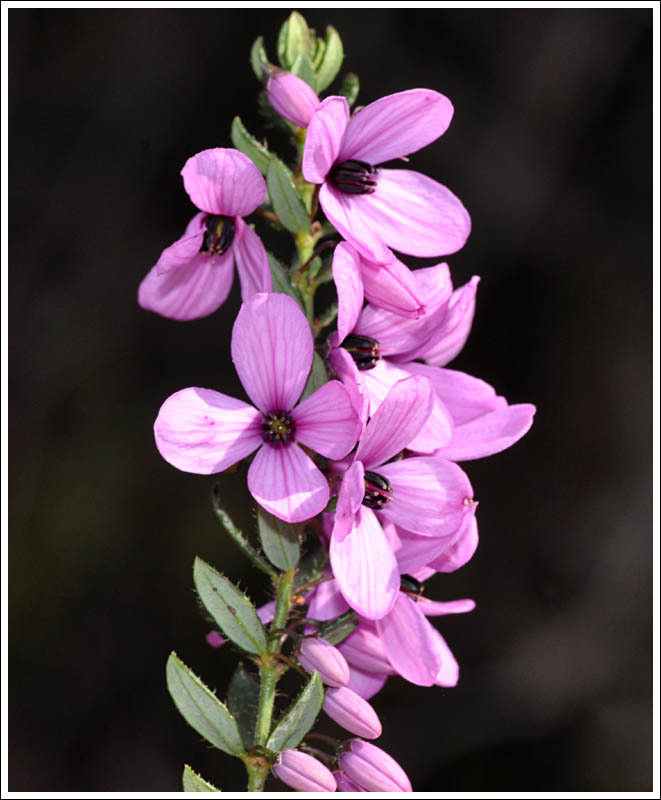 Two broad oil and gas pipeline easements bisect the park, and there are firebreaks cleared to protect the pines, where heathland plants that have been largely choked out by rampant bracken growth in much of the park, maintain a foothold, eg. Tetratheca and Hibbertia species. 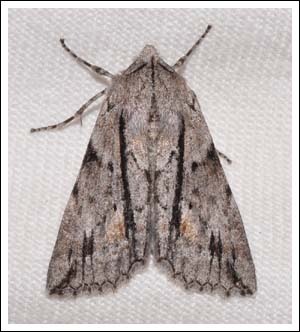 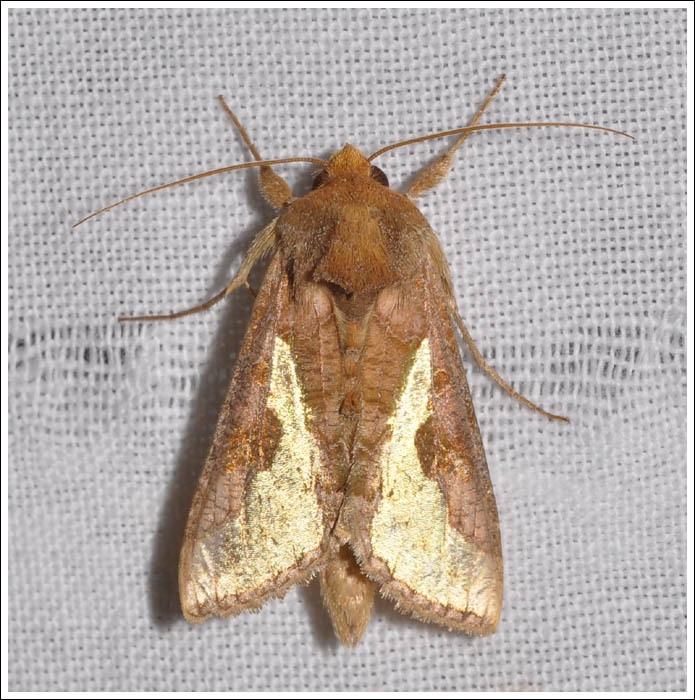 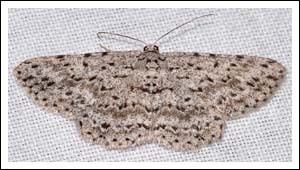 As a consequence of the vegetation diversity, the moth fauna is also rich and diverse, and many notable records have been made there during the last few years, including a new record for the state, Chloroclystis metallospora, collected in the south pipeline easement by Ken Harris in February 2012. 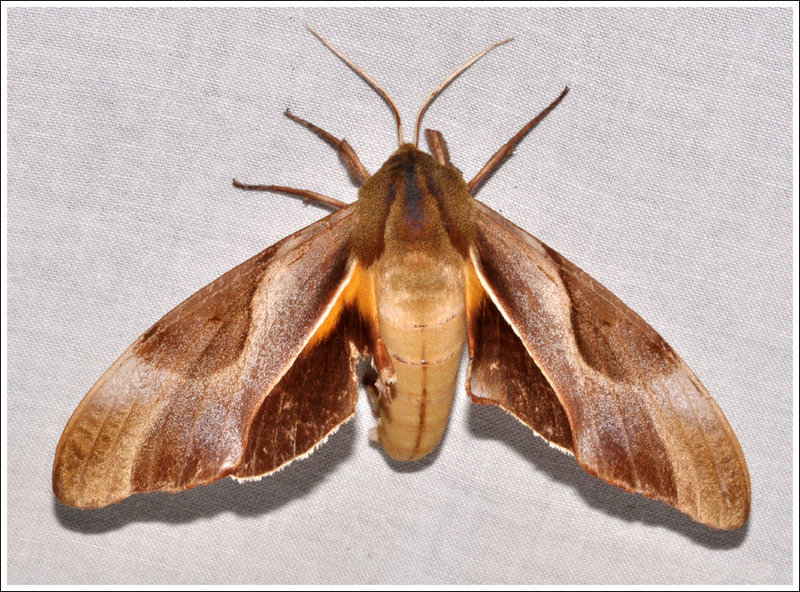 Another good record made at the same location and time was Coequosa triangularis, the Triangle Hawk Moth, a species more likely to be encountered in the far east of the state. 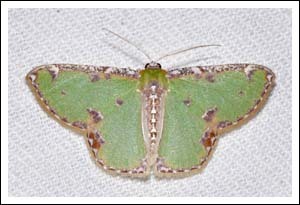 The larvae feed on the foliage of Banksias, including B. serrata, common in the park. 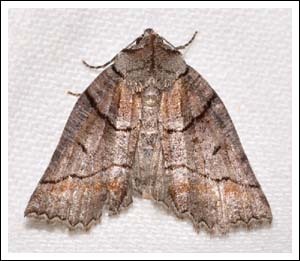 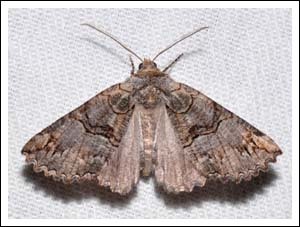 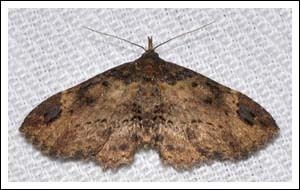 The Noctuid Thysanoplusia orichalcea, sub family Plusiinae, was first recorded in Queensland in 1976, and has since been extending its range. 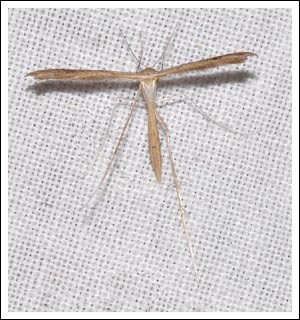 This was one of the first few Victorian records, photographed in the park in April 2012, it is an agricultural pest. Another Noctuid was also a good record, Paonidia anthracias, sub family Hypeninae, photographed in December 2012. 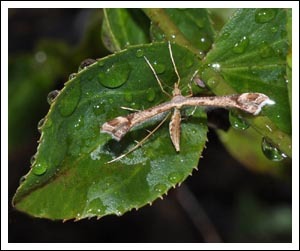 At the time there was just one Victorian record on the barcoding site at the Australian National Insect Collection, tagged for the Otways, and this was the first record east of that location. 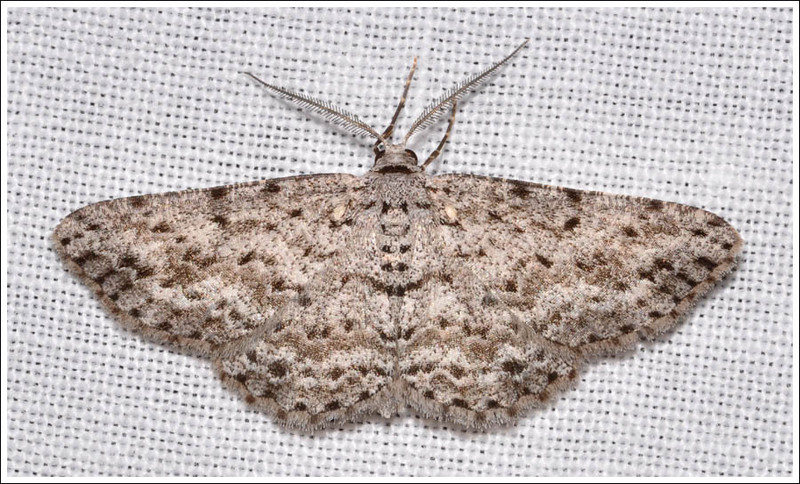 Holey Plains has been good for quite a number of uncommon Geometrids, including the following two that extended the known range. 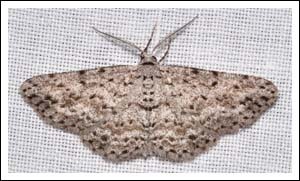 Another Nisista, named sp. (4) in MOV 5 came to the light in September 2012, it was the first record from this part of the state. The male and female below were photographed in April 2012. 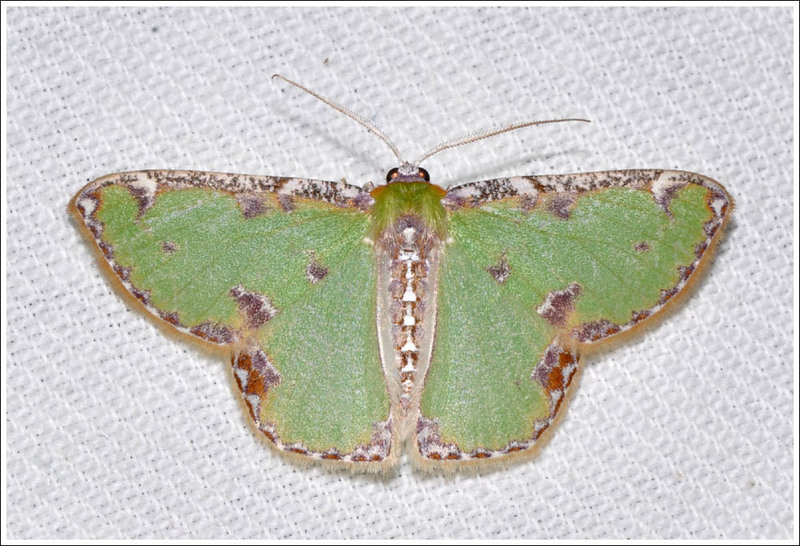 All the above Geometrids are from the sub family Ennominae, this beautiful Emerald, Eucyclodes buprestaria, the Bordered Emerald is from the sub family Geometrinae. 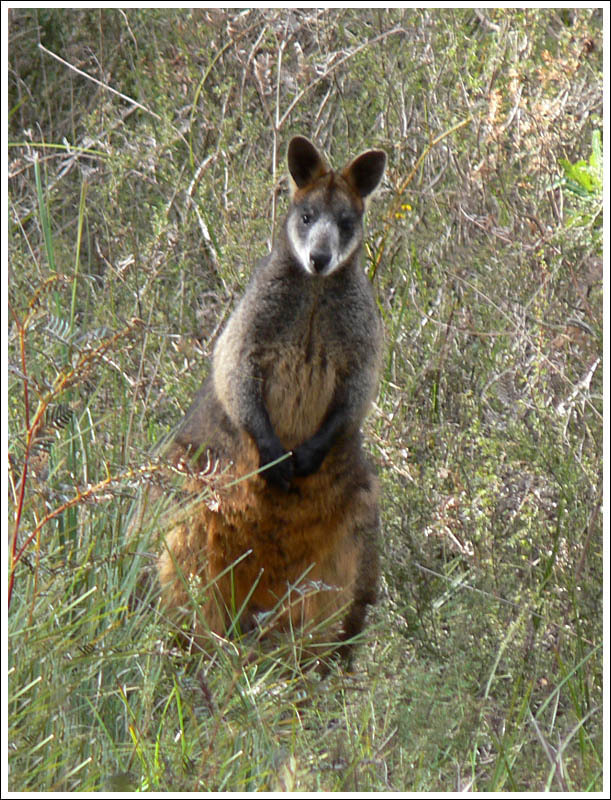 It was photographed in the southern pipeline easement in March 2015. 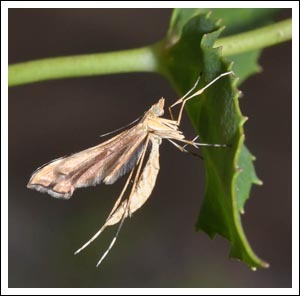 The larval food plants of this moth include the Dodders, Cassytha species. 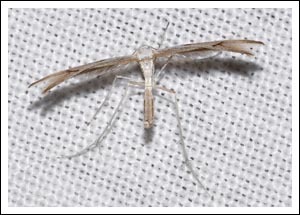 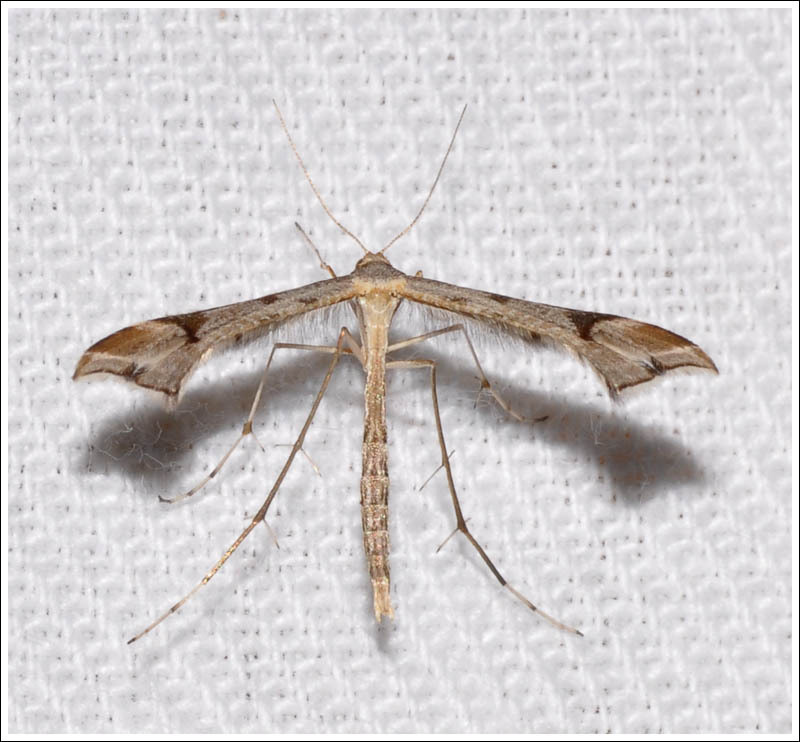 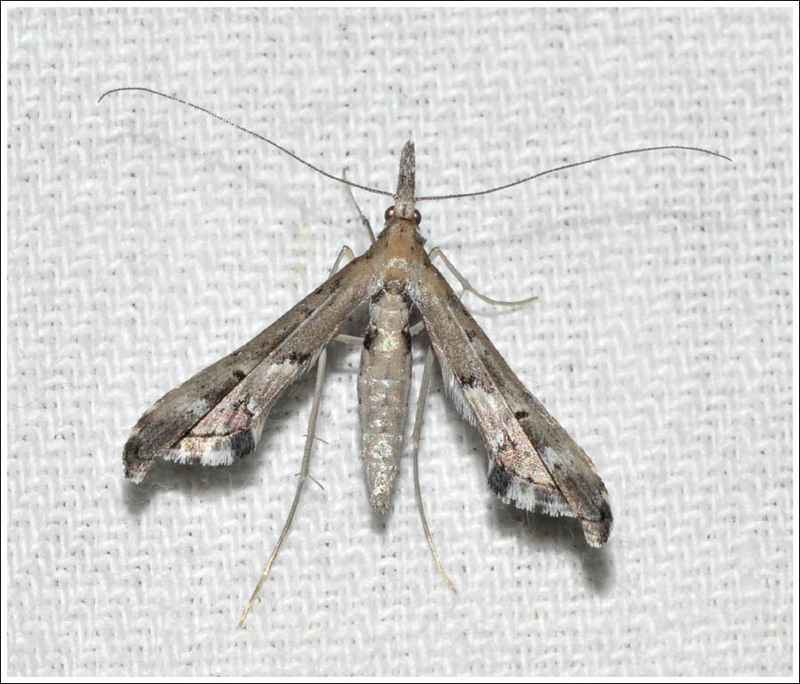 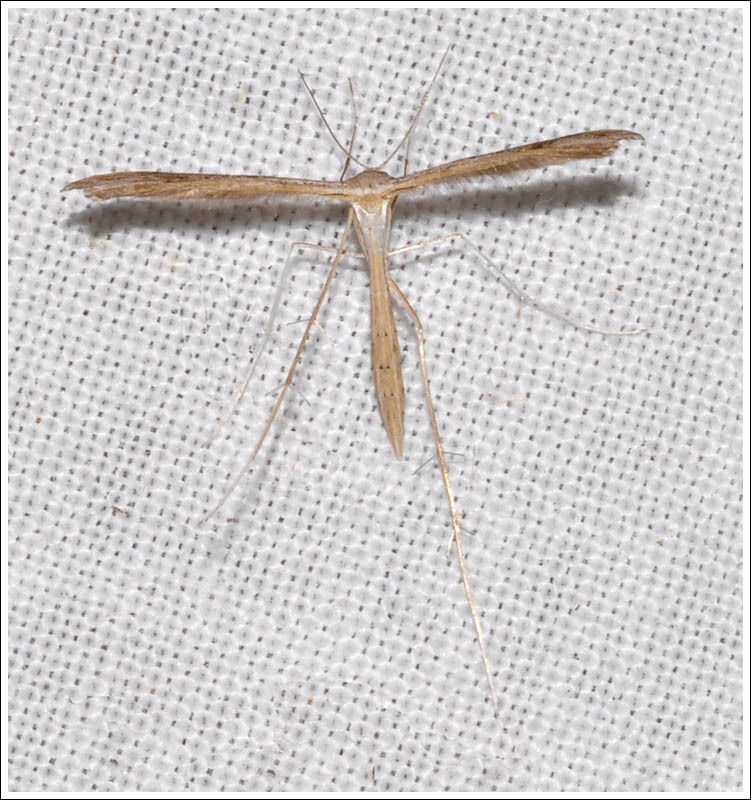 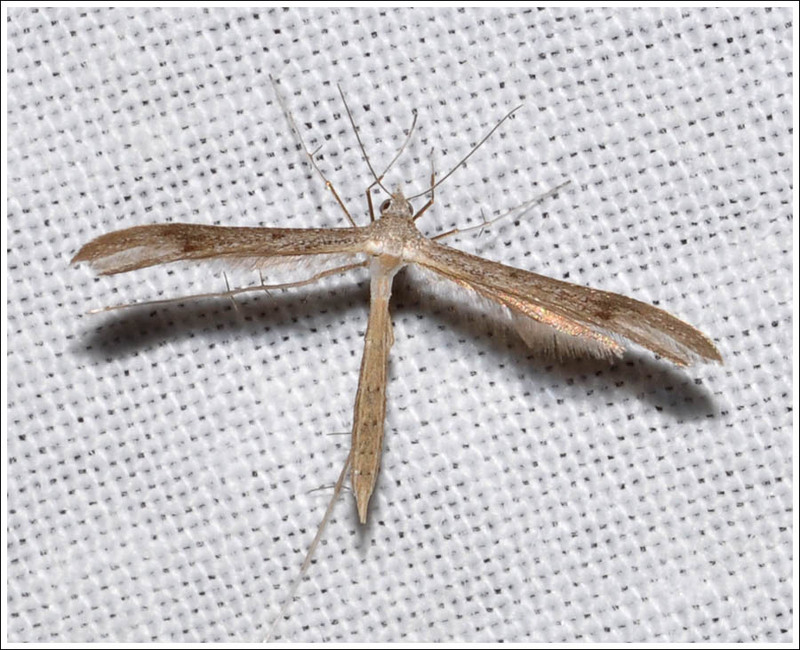 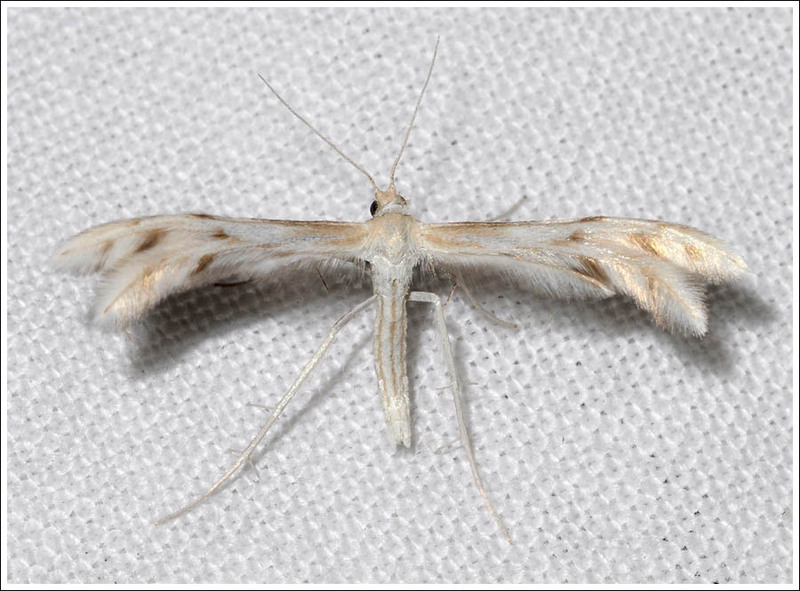 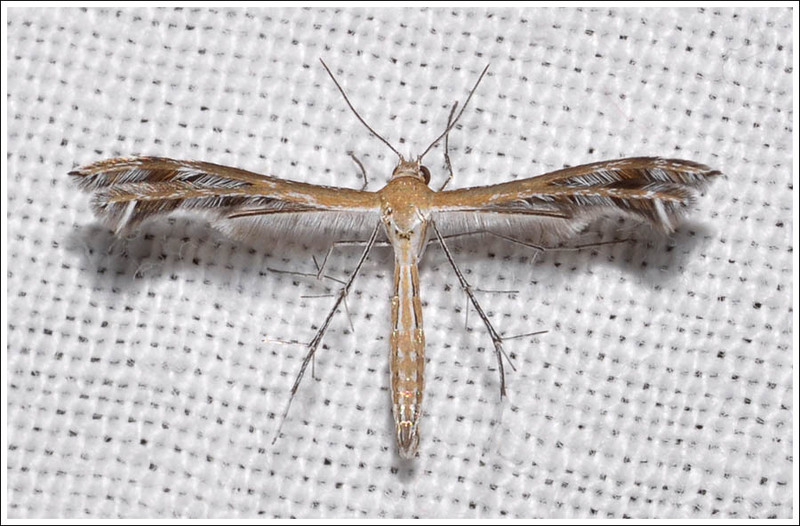 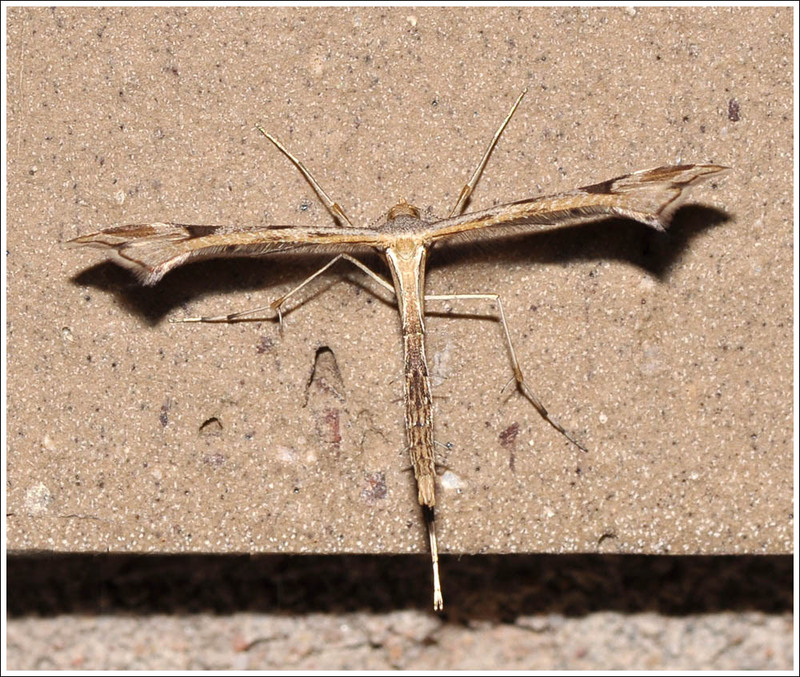 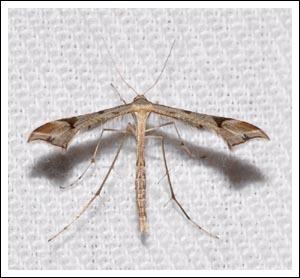 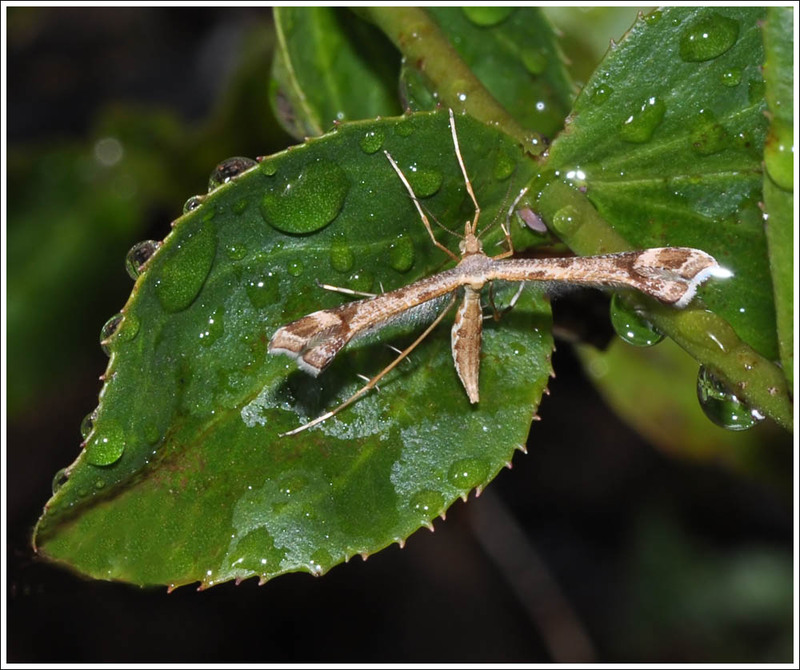 And to conclude, something quite different, a False Plume Moth, Tineodes adactylalis, one of eleven Australian species in the family Tineodidae, and not often encountered. 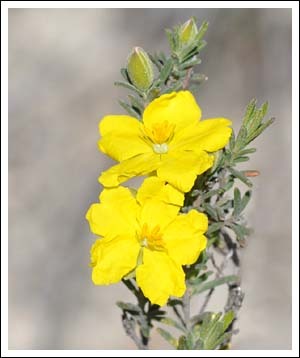 Photographed in the park in January 2012. 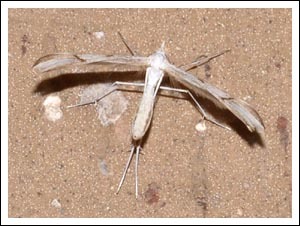 Nothing is known of its biology. The above are just a small fraction of the rich moth fauna of Holey Plains State Park, a place that deserves the utmost in care and conservation for all its flora and fauna.